There’s something special about the sentiments during the holidays and the concept of gift giving. It is a universal custom given as a token of gratitude, letting someone know you care, and most often for a special holiday like Christmas. The tradition of gift-giving varies all over the world. One country may focus attention on the act of giving such as Japan, which favors the presentation and the act of giving as much as the intent. If you travel around the world it is best to learn about the proper etiquette of gift-giving to respect the difference in cultures.When invited to someone’s home in Scandinavia, you’ll want to gift them with liquor, wine, cake, flowers, or chocolate. But what’s most important is the concept hygge, that cannot be translated to one single word but encompasses a feeling of cozy contentment and well-being through enjoying the simple things in life. Hygge is such an important part of being Danish that it is considered “a defining feature of our cultural identity and an integral part of the national DNA,” according to Meik Wiking, the CEO of the Happiness Research Institute in Copenhagen. Valuing the concept of time, “this innate tradition acknowledges a feeling or a moment, whether alone or with friends, at home or out, ordinary or extraordinary as cozy, charming or special” So in essence spending quality time is an act of gift giving and many feel it has contributed to the overall happiness of the country. Scandinavian design is characterized by simplicity, minimalism and functionality. While mid-century modernism was taking hold across the globe, many leading edge designs were from Scandinavian countries. In alignment with these brands, many have the true test of fine design matched with functional ‘art pieces. A common denominator is designer, Jakob Wagner, who personifies the gift of creating with balance and fine design. 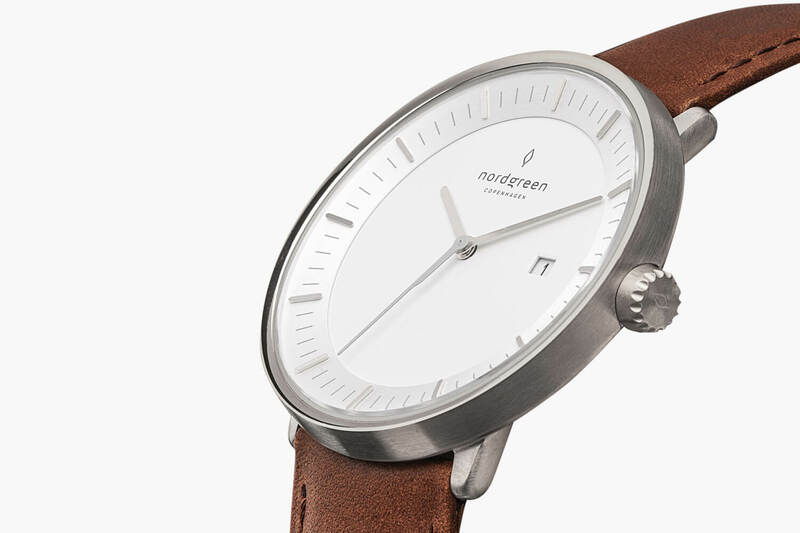 He is also the design man behind the brand, Nordgreen, a Copenhagen based watch brand. This means that Nordgreen, if history is anything to go by, are going to be the next big thing on the Scandinavian design scene. In fact, legendary Scandinavian designs are a key part of the Museum of Modern Art Collection and for good reason, they’re just so simple and well crafted. However Scandinavians are not just known for their designs, but also giving back to causes. 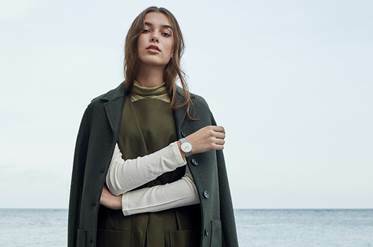 This holiday season, the innovative watch brand, Nordgreen has a message that is beyond the normal flood of advertisements. They wanted to demonstrate to current and future customers one of the key pillars of their core brand identity: caring about others. Their attitude is in alignment with their brand message, that intelligent marketing campaigns that emphasize authenticity can help boost the brand awareness of new companies. In a poignant video featuring ten pairs of ‘couples/friends/colleagues’ with various backgrounds, and relationships from around Copenhagen. One member of each “couple” was asked to talk about an important, shared memory, which was then recorded and displayed on a tablet to surprise their loved one. All reactions captured are genuine, and all participants featured were real people (not actors). The touching part of the video was that each participant had the same values of how important it is to share time and give someone their full attention and respect. The trend is taking up speed as thought leaders become more conscious of sustainable development by delivering economic, social and environmental benefits for all stakeholders. Taking into consideration the impact of their business with a global perspective, this approach that is becoming more mainstream. 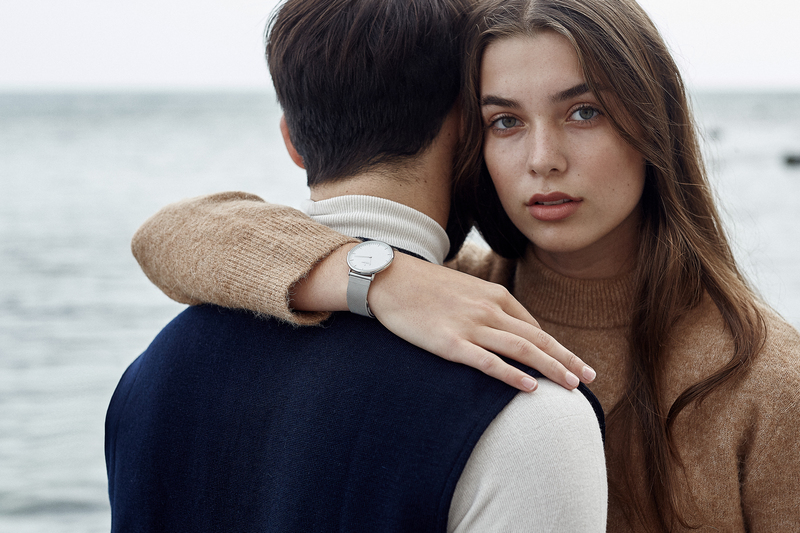 While many are replacing their old-world personal timepieces for their digital cellphones, another trend is that the watch market is now filled with watch brands that take the typical minimalistic, simple, and elegant approach. In fact, it is becoming more chic to not to be ‘caught checking your phone for the time’ instead of your wrist! With the onslaught of everything speeding up from faster food, faster cars, faster computers and drive-by coffee places, there is a yearning to feel connected to the simple, everyday moments. 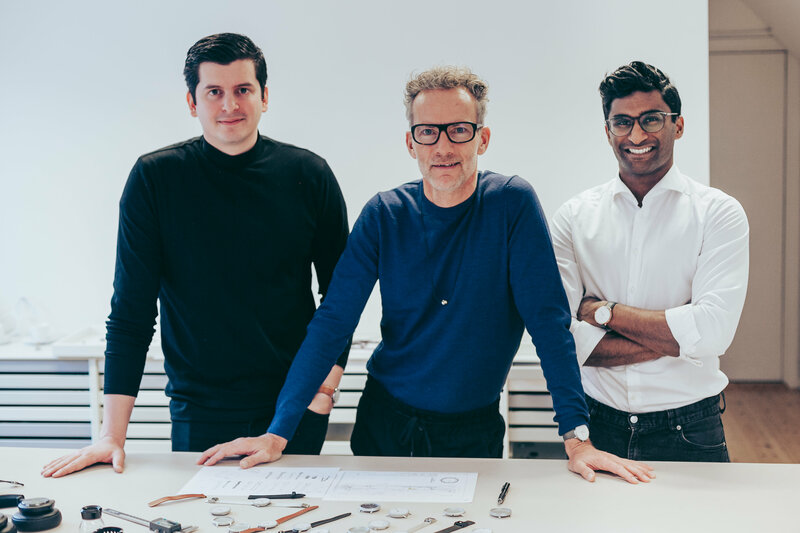 An important aspect for the consumer is how two good friends, Vasilij Brandt and Pascar Sivam (the founders of Nordgreen), insisted on creating truly affordable Scandinavian design for everyone to enjoy. Naturally, they are excited to bring their project to life. In addition to valuing the concept of ‘spending time’ and sharing memories with others, another lifestyle trend is catching on across the globe. As the world of high tech focuses on ‘planned obsolescence’ and upgrading for the latest bells and whistles, the antithesis of demand for long-lasting fine quality is emerging again. Many other countries are beginning to demand more high quality standards of true craftsmanship that lasts and also maintains an effort of social responsibility at it’s core. Thus now is the time for A New Year, A New Watch!